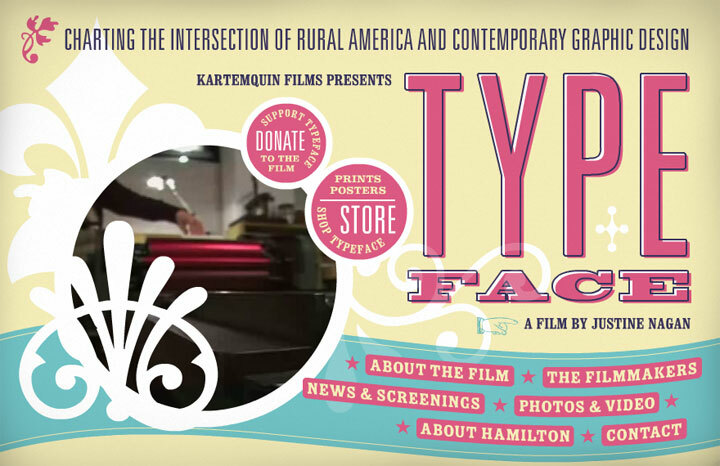 Director Justine Nagan tells the story of Hamilton Wood Type & Printing Museum, home to over a million pieces of hand-carved letterforms and an unlikely monument to a dying art form. 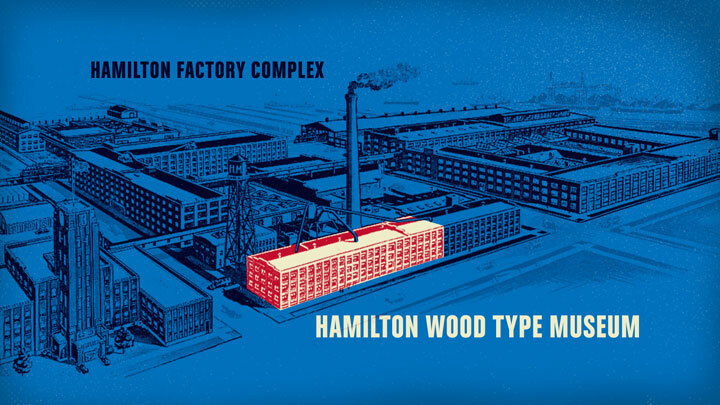 Once a thriving business, the museum is now a destination for a scattered collection of artists intent on preserving the traditions of physical printmaking in a digital age. 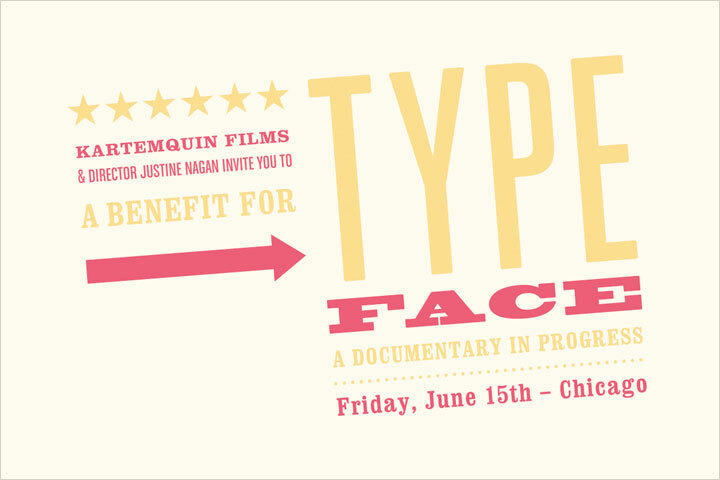 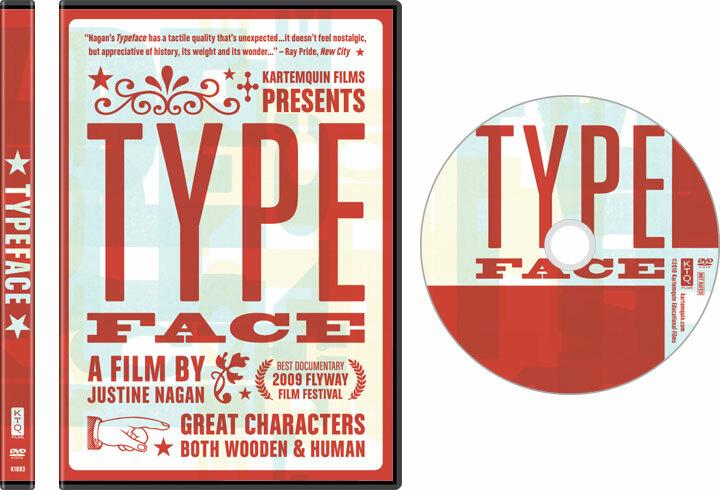 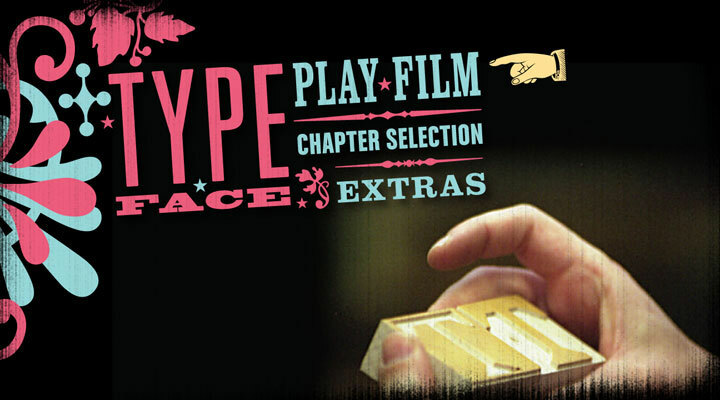 The opening and in-film titles allude to the look of wood type printing, while the website incorporates many elements found in wood type printing and features a print and poster store. 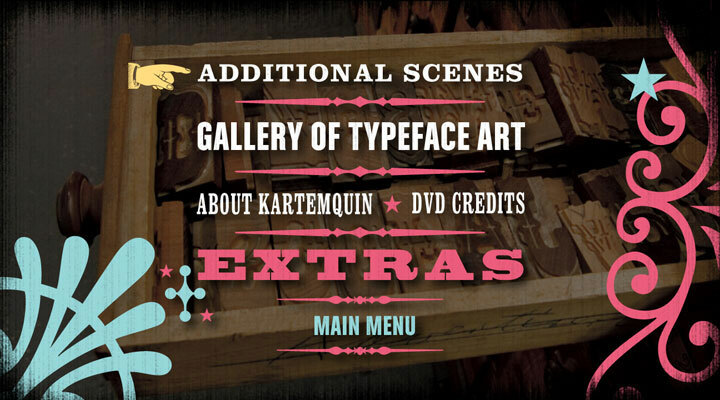 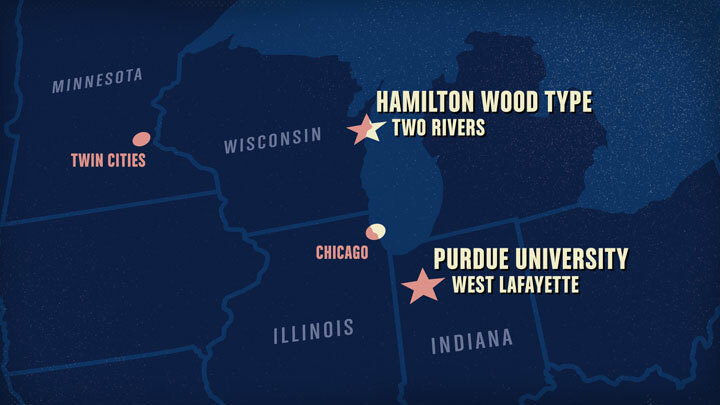 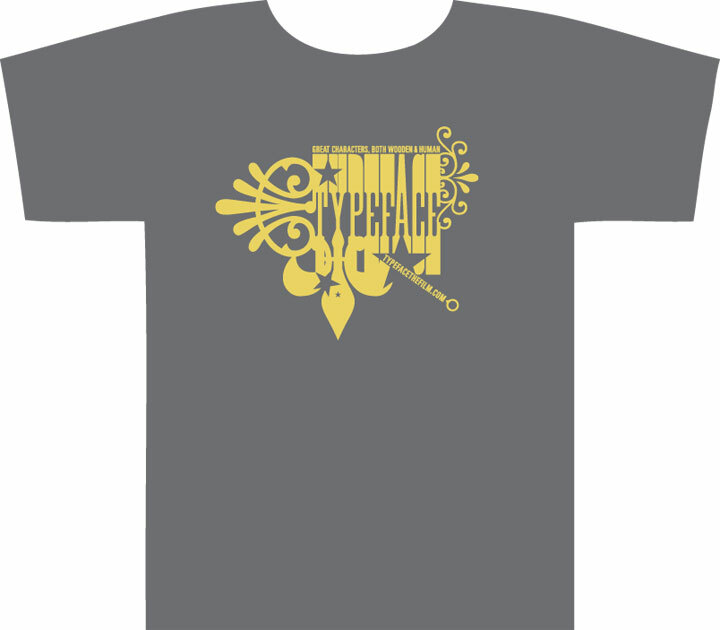 The DVD features a custom print from Hamilton as a background and a design that pays homage to wood type.